From 2020 we are enrolling girls in our senior school, Y11–13, anticipating around 150 girls by 2022. This move is part of the college’s future-focused learning strategy and includes significant curriculum changes and onsite developments. This has created an opportunity for the appointment of a new deputy principal pastoral position commencing term 4. This position will have oversight of the pastoral care of all girls in the senior school as well as other negotiated senior leadership responsibilities. We are seeking an experienced leader with the drive and enthusiasm to manage this exciting venture and support an environment where the students can excel. We are a world-class independent school with a strong Presbyterian heritage. 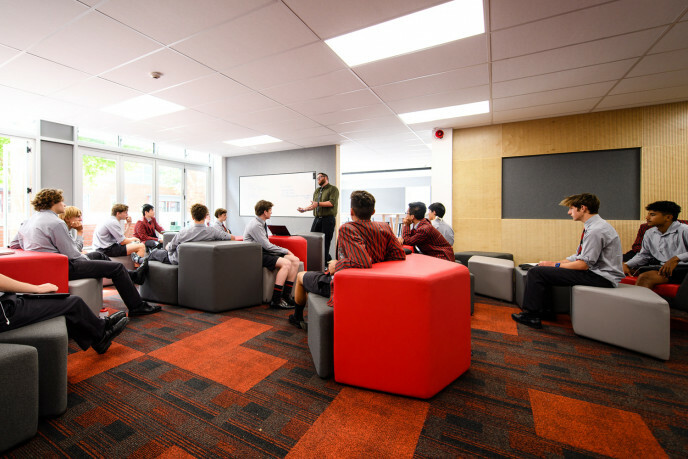 Based in the eastern suburbs of Wellington, we offer a vibrant learning environment, encouraging excellence in every facet of education. We are proud of our dedicated staff who work hard to support and encourage the students. The environment is strong and the staff work closely with parents to obtain the best outcomes for their children. Our successful candidate will have had significant leadership experience with full involvement in the life of a school. They will be well used to a dynamic environment where the wellbeing of the students is paramount and pursue excellence in all they do. Being a participating and contributing team player.